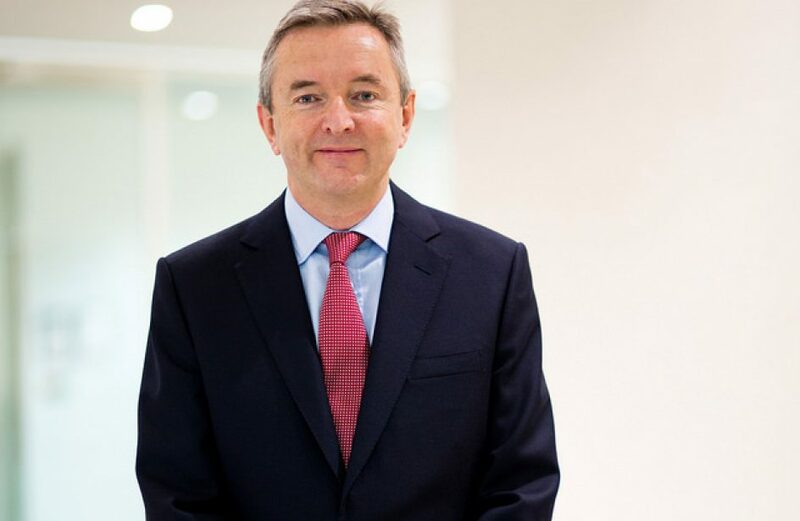 Anglo-American mining giant Rio Tinto Group announced earlier today the appointment of Simon Thompson as company chairman, succeeding Jan du Plessis in the post. The appointment will be effective on March 5. Born in the Manchester suburbs, Thompson is an Oxford man, having graduated with a degree in geology in 1985. His professional career includes stints with the financial institutions Lloyds Bank, N M Rothschild & Sons, and S. G. Warburg & Co. He entered the mining industry in 1995 when he onboarded at Minorco S.A. Serving as first its head of finance and progressing on to become head of the firm’s Brazilian arm, he continued on with its successor Anglo American plc when it merged with Minorco in 1999. He was the company’s CEO of the Anglo Base Metals Division through 2007. Thompson has served on several other companies’ boards, including the Tarmac Group, Tullow Oil, the Newmount Mining Corporation, Amec Foster Wheeler, and Sandvik AB. He is a non-executive director with Rio Tinto at present, a position he’s held since 2014. In the company’s press release, Ann Godbehere, Rio Tinto’s senior independent director, praised du Plessis for his service to the company and lauded the experience brought to bear by Thompson. “The Rio Tinto board would like to thank Jan for his significant contribution as chairman of Rio Tinto. He led the board during considerable transformation of the company. Incoming chair Thompson says he is taking the reins of a company with a strong position in the mining market. In addition to wishing the best for his successor, outgoing chairman du Plessis also pointed out the firm’s robust financial position. HSBC alum Sam Laidlaw will fill the chair position on Rio Tinto’s remuneration committee that will be vacated by Thompson on his promotion. Thompson will also leave the audit committee in March, but no replacement has been identified as yet by the company.